size. 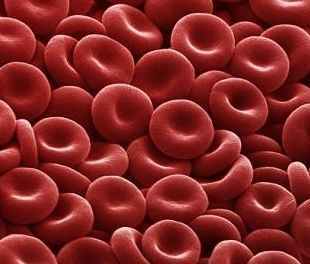 Red blood cells help carry oxygen in the blood. pulses are, the smaller the red blood cells are in size. WHAT IS THE NORMAL LEVEL OF THE RED CELL DISTRIBUTION WIDTH? mentioned above will be different depending on the machine used to do the blood test. Always use the normal range printed on the lab report to decide what range is normal. decreased amount of iron leads to a decreased amount of hemoglobin. (which is why the MCV level is low). WHAT CAN CAUSE RED CELL DISTRIBUTION WIDTH TO BE TOO LOW? small or all large. This is what causes the RDW level to be low. 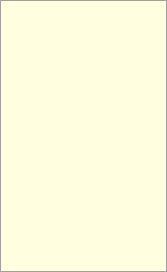 DISTRIBUTION WIDTH TO BE TOO HIGH? space occupied by each red blood cell. If both the RDW and MCV levels are increased, there are several possible causes. One possible cause is liver disease. The liver is the largest organ in the body and is responsible for filtering (removing) harmful chemical substances, producing important chemicals for the body, and other important functions. Another cause of high RDW & MCV levels is hemolytic anemia. Hemolytic anemia is a condition in which the red blood cells are destroyed earlier than they should be.